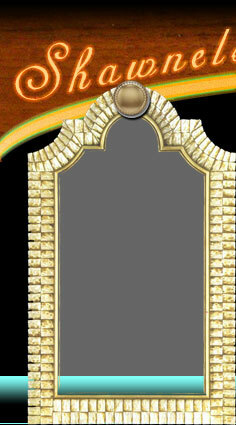 Welcome to the most magnificent and greatest heritage monument on earth dedicated to eternal love. Arrive at Delhi International airport. 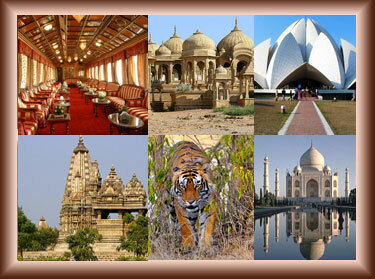 On arrival in Delhi, you will be met by our representative and transferred to hotel. Overnight at hotel. Sightseeing tour of Old and New Delhi. Overnight stay at hotel. Morning drive to Agra. Upon arrival in Agra - check into the hotel. Afternoon visit Red Fort and famous Taj Mahal. Overnight at hotel. Morning visit Amer Fort and enjoy elephant ride to ascend till the main entrance of the fort courtyard. Afternoon city sightseeing tour and stay overnight at hotel. Early morning transfer to airport to board flight for Udaipur. Overnight at hotel.